Rent cottages and chateaux in South Somerset, England. 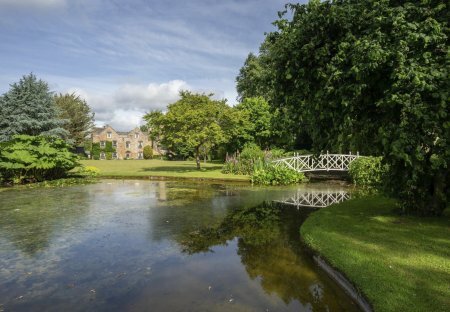 Ashwell Manor holds a fabulous location in a completely private and peaceful spot nestled amongst beautiful Somerset countryside. While guests will feel as though they are in total tranquillity. Burrow Hill Farmhouse holds a wonderful position nestled in the heart of the beautiful Somerset countryside with a variety of near-by sights, activities and picture-perfect villages to enjoy. 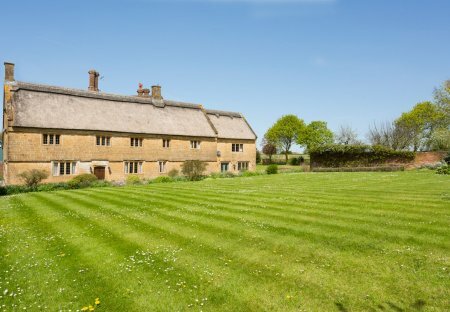 A traditional country home within beautiful Somerset countryside. This fabulous detached stone cottage in an expanse of family owned parkland provides you with absolute privacy and peace, with the nearest property over two hundred metres away! From the beautiful. Hurcott Farmhouse holds a wonderful location, nestled in a completely private spot amongst beautiful Somerset countryside. While guests will feel as though they are in total tranquillity.